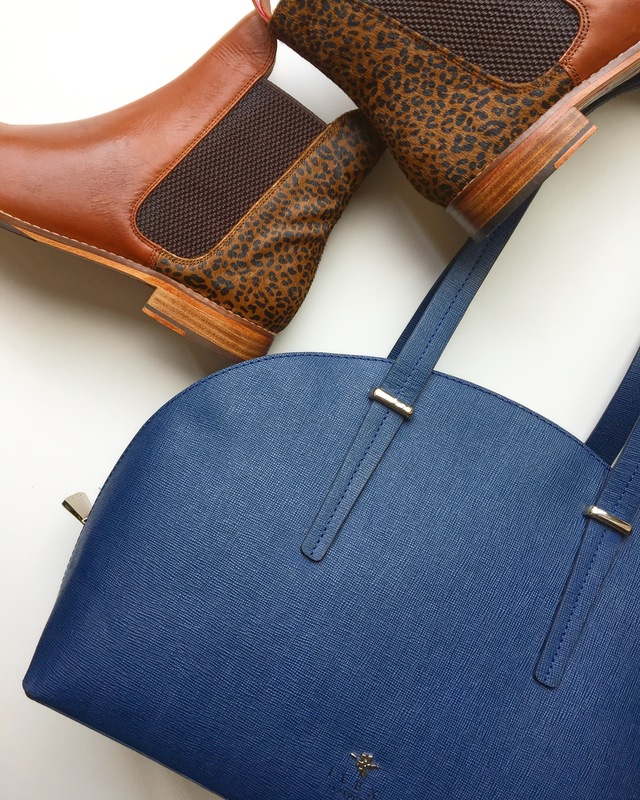 There’s just something about blue and animal print that I love – and you can also incorporate another pop of colour alongside it, too! 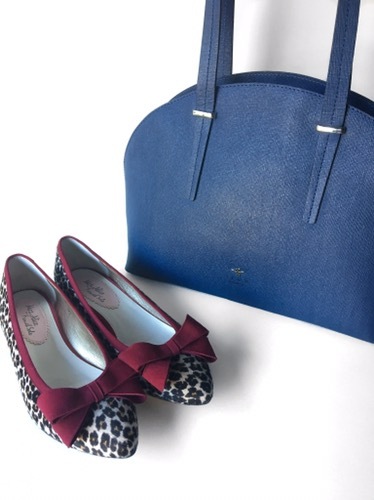 Check out these pretty Mrs Alice for French Sole flats (find them here) – don’t they just look perfect with this tote?! Check out ILEX London here, and the Samantha range here. 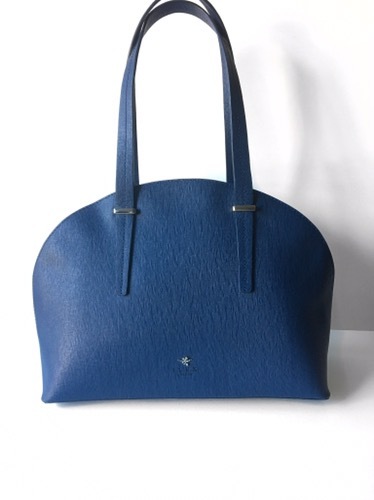 To see all their bags in cobalt, check here! And, thank you to ILEX for sending me such a beautiful bag – it’s going to get used a lot this season!